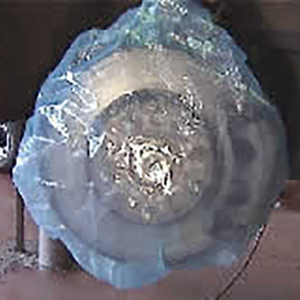 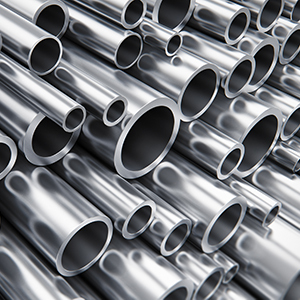 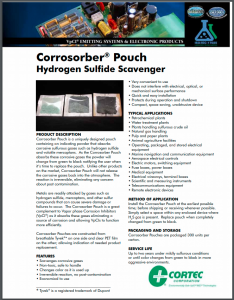 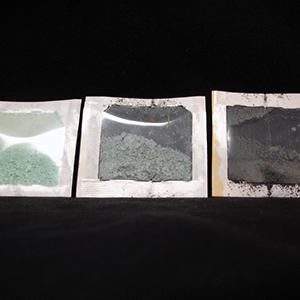 Corrosorber® Pouch is a uniquely designed pouch containing an indicating powder that absorbs corrosive sulfurous gases such as hydrogen sulfide and volatile mercaptans. 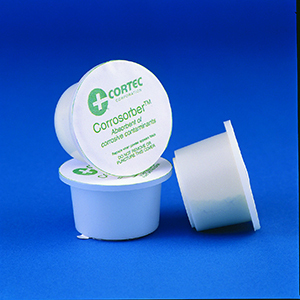 As the Corrosorber® Pouch absorbs these corrosive gases the powder will change from green to black notifying the user when it’s time to replace the pouch. 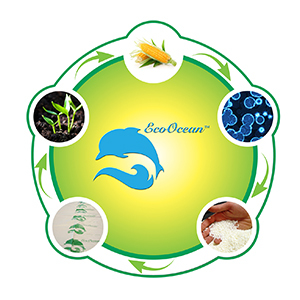 Contact your regional sales representative for custom sizes and lead time: https://www.cortecpackaging.com/contact-us/.